Winding Road Through Forested Mountains. Beautiful Autumn Weather.. Stock Photo, Picture And Royalty Free Image. Image 107011659. 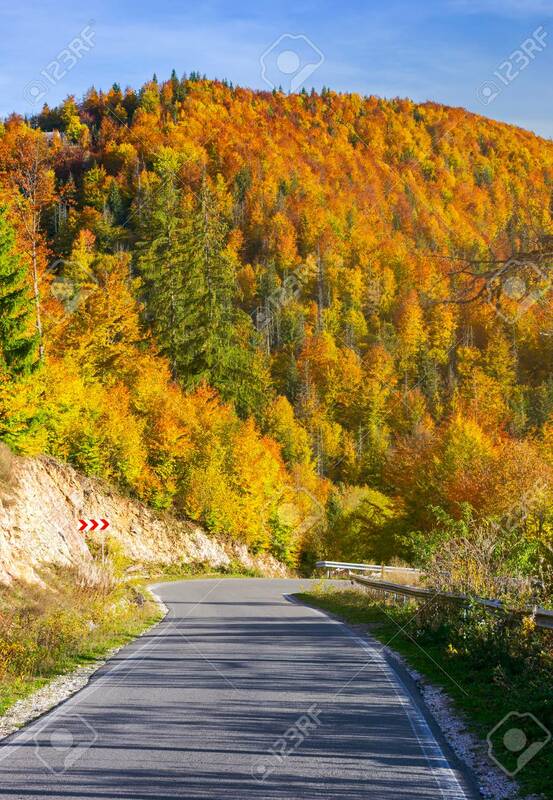 Stock Photo - winding road through forested mountains. beautiful autumn weather on sunny afternoon.